There’s an app for everything nowadays – the ads don’t lie – and they’re useful for far more than just keeping yourself entertained while you’re waiting in line at the doctor’s office. You can use apps to keep your home organized, to maintain your health, and even to manage your business. This free app provides a number of useful features. 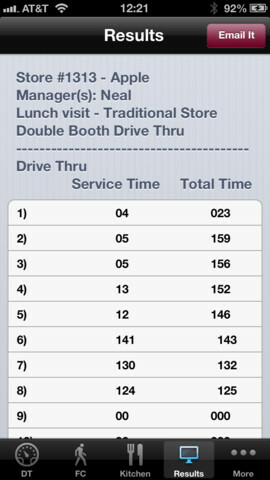 You can use it to set up your menu, manage orders (including take-out orders), manage reservations, and track your daily sales reports. 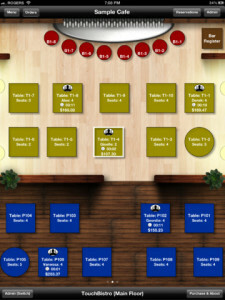 You can even use it to split customer checks or to customize your floor layout. If you upgrade to the premium version, you can also get some web functionality, including the ability to e-mail receipts. Learn more about the speed of your service and the speed of your competitors with this app. There are up to 40 stopwatches on the app to help you monitor a variety of orders or the different components of order fulfillment (how long it takes to prepare, package, complete a transaction, and so on). The results can be e-mailed to you for analysis so you can find ways to improve your services. Check out the competition and stay on top of industry trends with this app. 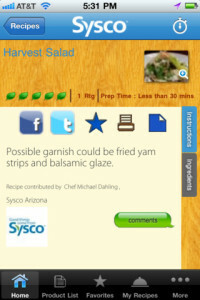 You can use it to spy on your competitors, learning about the secret ingredients that make up their signature dishes. You can then get insights into industry trends, learn about new recipes, and even watch instructional videos. If you are a Sysco customer, as well, you will be granted access to exclusive content. 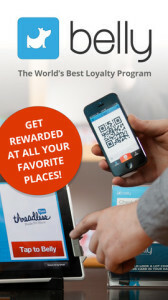 Belly allows customers to scan a virtual rewards card whenever they make a purchase, and they can redeem the points for a customizable reward at each restaurant. It is worth signing up for this program to encourage customer loyalty and repeat business. It only needs to cost you a coffee or a free dessert, but it could help you to bring in a lot more new business. Customers can use this app to shop for and order their food online, and then can come pick it up in person, cutting down on their wait time. Restaurant owners can sign up for this app to help improve the efficiency of their take-out lines, improving customer service and increasing customer satisfaction, thereby increasing sales. 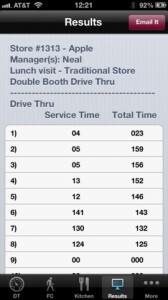 What other apps have you used in your restaurant business? Share your picks in the comments!